This year marks the 22nd year of Diana Stalder in the beauty and skin care industry! Since 1996, Diana Stalder Face, Body, Skin Care and Cafe Center has consistently made every skin it treated, always better. They offer a combination of excellent formulation and treatments that cater to the general needs of the skin care clientele. The company’s reputation is strengthened by its research-based approach towards product development, state-of-the-art manufacturing processes and facilities, a well-trained and service-oriented team, world-class products, and skin care centers that exude the assurance of premium quality results. 22 years in the industry is no simple feat and not many can claim this achievement. 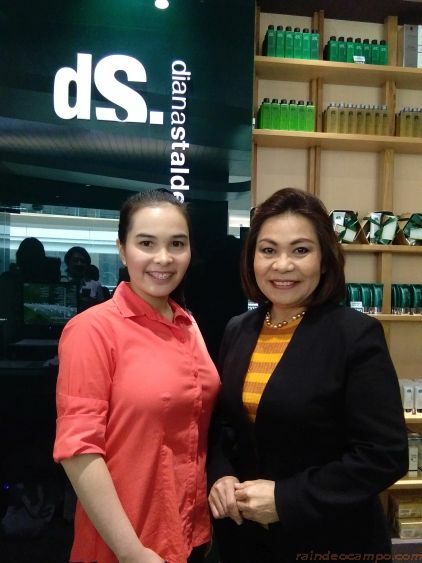 Aside from the quality products and services, I would attribute their success to excellent business management which all comes down to the able (and charming) hands of the mother-and-daughter team of Ms. Dina Dela Paz and Diana Stalder. 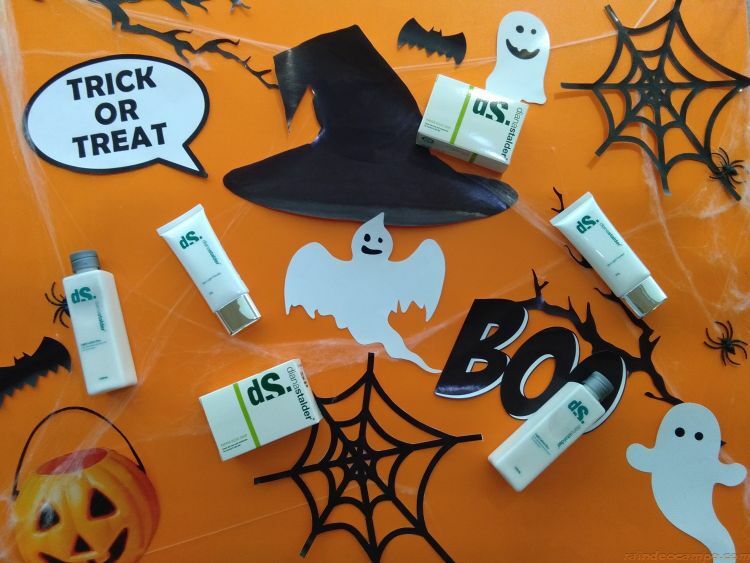 In last Wednesday’s “Halloween-Themed” media event and party held at their branch in SM Megamall, Diana Stalder once again brought out another set of big guns as they introduced to select media friends their Face and Body Whitening Kit and Treatments. These products nourishes the skin to let its natural beauty shine through. It removes the appearance of blemishes and effectively lightens your skin in just one week. Use Papaya Kojic Soap on face and body for bathing. Lather well for at least 3 minutes. Rinse well and pat dry wity a soft towel. Apply the Skin Light Therapy to the face and Lightening Lotion Plus all over the body, focusing on dark areas. Apply Sunscreen 30 minutes before sun exposure. Aside from the Face and Body Whitening Kit, Diana Stalder also showcases their Body Whitening Scrub, a combination of body scrub and bleaching to help achieve an even toned, glowing and healthy-looking skin. They also introduced their Coffee Scrub, a body treatment that uses coffee granules and coconut to cleanse, exfoliate and hydrate the skin leaving it smooth and tighter with less cellulites.